Blockchain has entered Gartner's 'Trough of Disillusionment' as a new report cites dozens of purported success stories that turned out to be failures. And, when they reached out to several blockchain providers about project results, the silence was deafening. "Not one was willing to share data," the researchers said in their blog post. "However, we found no documentation or evidence of the results blockchain was purported to have achieved in these claims. We also did not find lessons learned or practical insights, as are available for other technologies in development," the researchers reported. "Despite all the hype about how blockchain will bring unheralded transparency to processes and operations in low-trust environments, the industry is itself opaque. 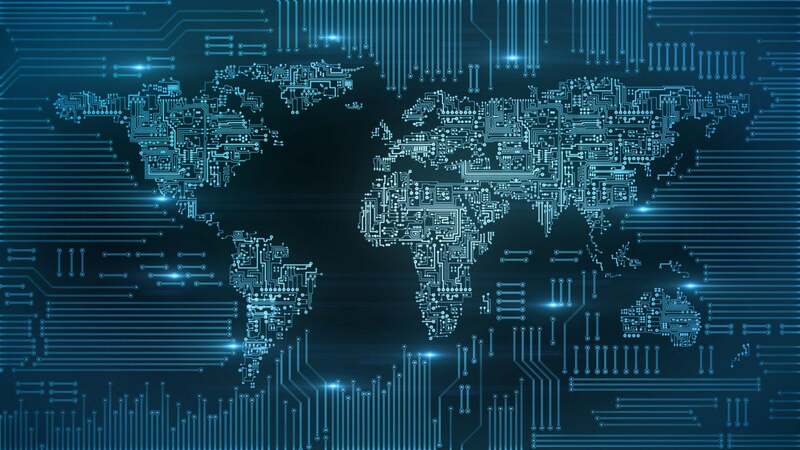 From this, we determined the lack of evidence supporting value claims of blockchain in the international development space is a critical gap for potential adopters," they added. 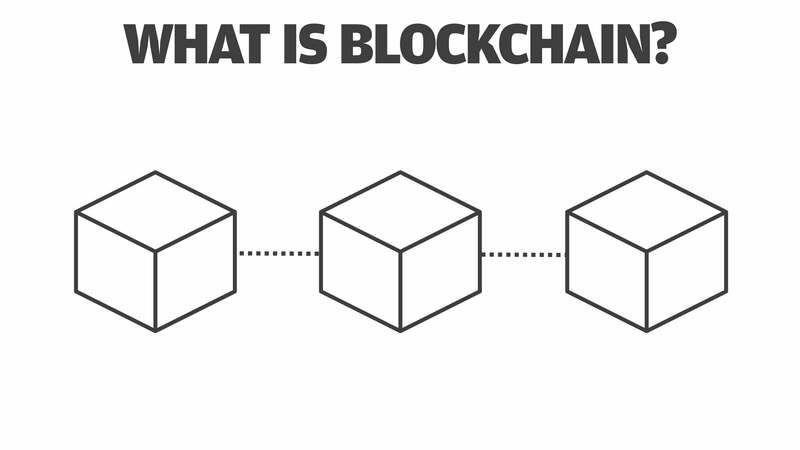 Blockchain pilots and proofs-of-concept, however, are not without value, the researchers noted; in the end, the real value of blockchain deployments may not be technology itself, "but rather as an impetus to question what we do, why we do it, and how we could do it better." Avivah Litan, a Gartner vice president and distinguished analyst, said while the report's findings came as no surprise to her, it lacked balance. The researchers did not bother to ask why projects had not delivered on goals, such as improving transactional efficiency, transparency and privacy, she said. "Back in early 2018, we'd already said... 99% of enterprise projects are dead end; 99% don't need the technology; they don't get out of the lab. They're a result of CEOs fear of missing out – the FOMO phenomenon," Litan said. "Having said all that, it's a very valuable technology. People started trying to use it before it was ready for prime time. That's true in the cryptocurrency world and in the enterprise blockchain world." 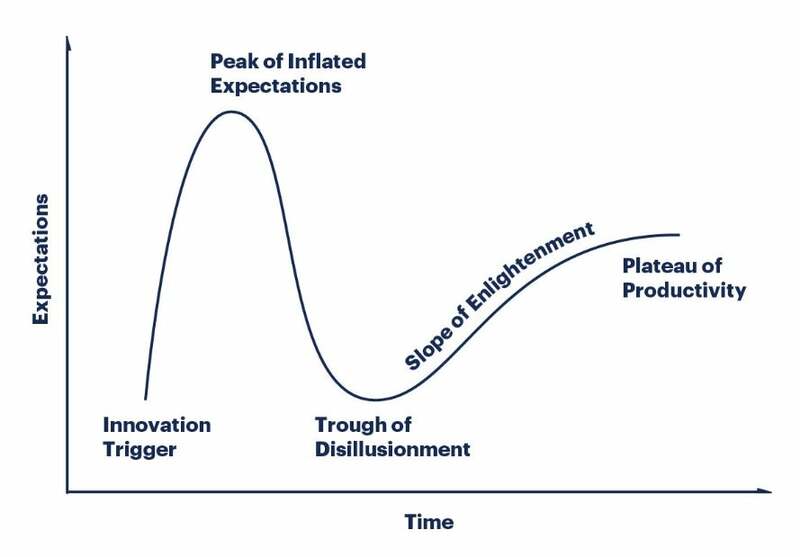 Gartner gauges the maturation of new technology through a "Hype Cycle," a graphic-based lifecycle that follows five phases: from the Technology Trigger, when proof-of-concept stories and media interest emerges, to the Plateau of Productivity, when mainstream adoption occurs – if the technology is more than niche. Garner's Hype Cycle for new technologies. Enterprise blockchain technology that's centrally administered like a traditional database yet still part of a peer-to-peer architecture that immutably stores encrypted transactions is headed into the Trough of Disillusionment, Litan said. "Blockchain winter has come," Litan said. In a blog post, Litan listed eight hurdles needed for blockchain to advance and meet the goals stated by technology providers hawking it as a cure-all for virtually any international, transactional network need - from fee-less, cross-border payments to supply chain tracking. 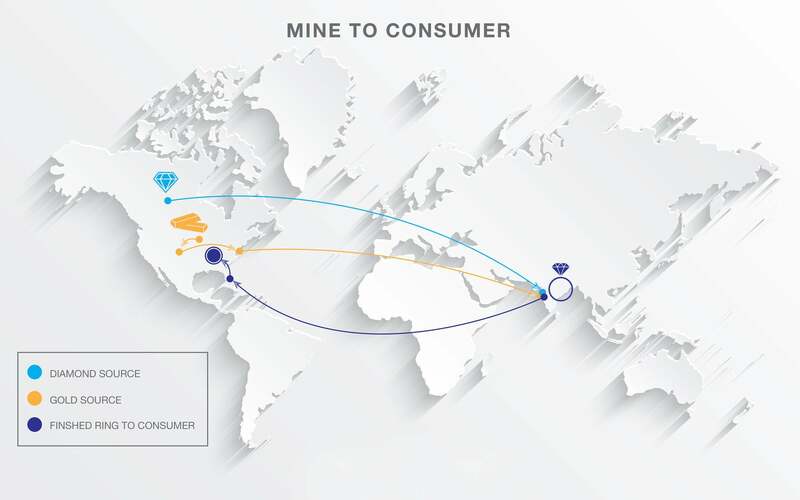 The challenges include a more efficient consensus algorithm, a more scalable design – including the ability to move the bulk of data "off chain" to a separate database – and data confidentiality through zero knowledge proofs (ZKP), a cryptography technology that allows a user to prove funds, assets or identifying information exist without revealing the information behind it. "Until such time that these hurdles are surmounted, most permissioned blockchain projects will remain in development or POC mode," Litan said. "More importantly, they will not support the key blockchain tenet of decentralization, so under those circumstances, these projects are likely much better off using proven legacy database technology." The Hyperledger Foundation and the Enterprise Ethereum Alliance (EEA) – the two largest open-source blockchain consortiums – have teamed up to tackle performance issues, including developing "Layer 2" architectures for offloading data from blockchains to aid scalability. "It's not realistic to expect a solid cost model or definitive benefits statement because it's simply too early for that," Bennett said via email. "To assemble real evidence, we need to have a number of fully operationalized, scaled-out deployments running for at least a couple of years. And we're simply not there yet." Just as there are many projects that exist only in white paper or conference presentation format – where language is all about the "could have" potential – "equally, there are many initiatives that are going forward because it's clear to the participants that the benefits are achievable," Bennett added. For example, Walmart has for the past two years been piloting a produce supply chain powered by IBM's blockchain service. 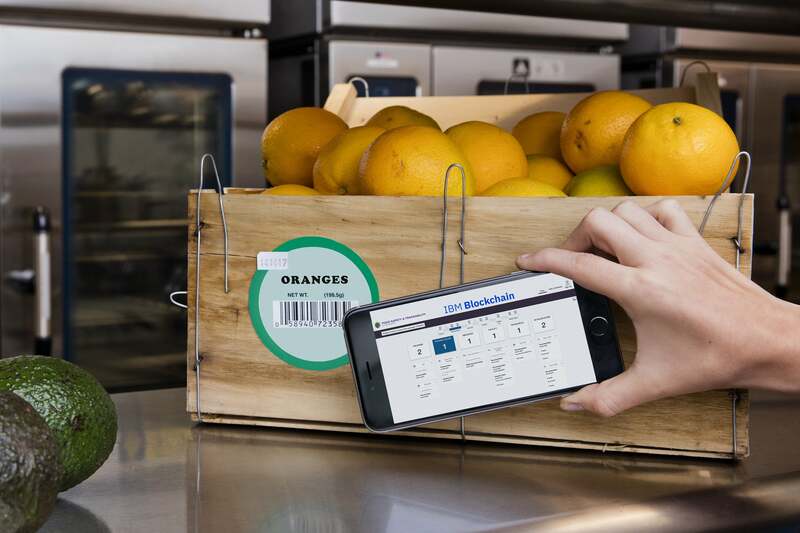 The pilot has been so successful, Walmart recently presented its suppliers with an edict: get your product data into the system by September, 2019 so it can be tracked from farm to store. 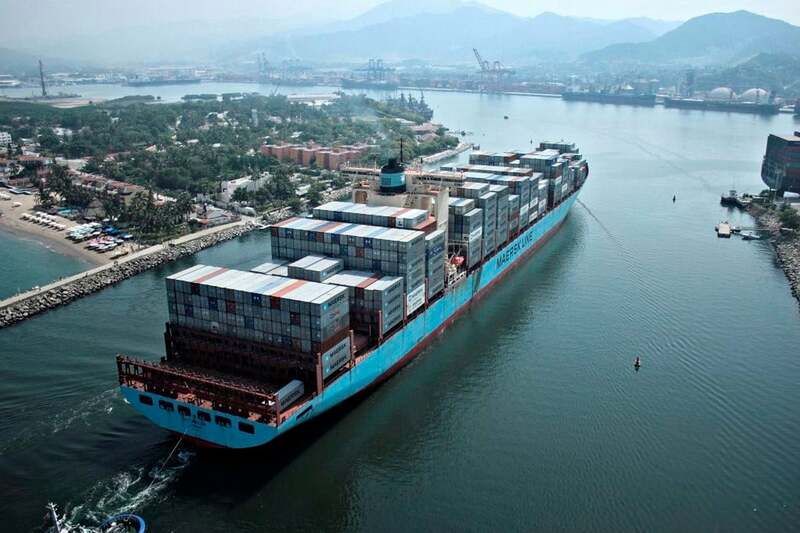 "The network boasts 100% uptime and is scalable to meet the rapidly growing needs of the Indian market," MonetaGo CEO Jesse Chenard said via email. "Once frauds, fuzzy matches, and operational errors are accounted for, the return on investment is approximately 631.46. Understandably, this number is extremely high due to preferred pricing for early network participants. At scale, MonetaGo anticipates the ROI to be 45. That means for every dollar spent on the blockchain technology, companies can expect to make about 45 dollars back." 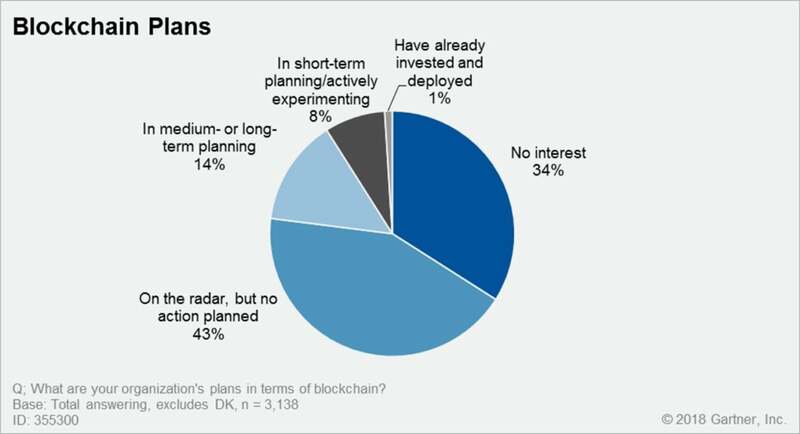 "We recently concluded a perception survey on developers and financial decision makers at large companies using or considering blockchain. Almost 90% of the 376 respondents who responded to the online survey in August and September expect moderate to high growth in business blockchain over the next two years," a spokesperson for the Linux Foundation said via email. "A similar majority see business blockchain as a core technology of the future that will enable new business models to emerge."